Retro Revival began in 2009 as a fun way to seek and distribute mid century decor to home design enthusiasts. We grew from humble beginnings in a small booth at the Antique Gallery of Lewisville, in Lewisville, Texas, to a much larger showroom within the same store and a 2,000 square foot warehouse in north Fort Worth, Texas. 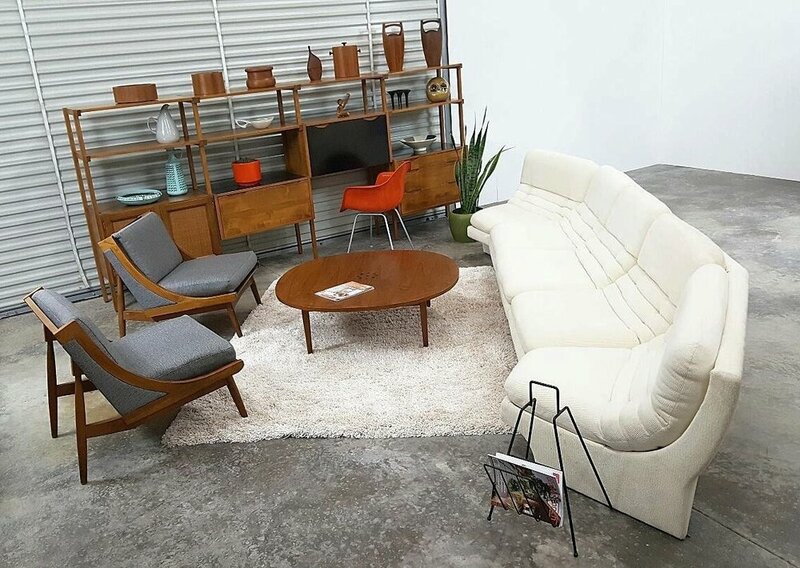 Through the years, we have made connections with customers and vendors that share the same passion for mid century furniture and decor.